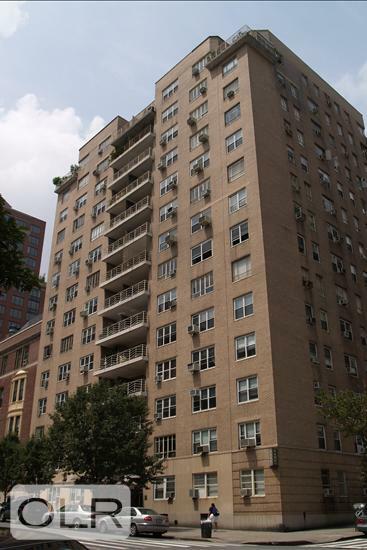 Enjoy a private balcony with partial water views from this 2 bedroom/ 2 bathroom unit in a 24 – hour doorman building located across from Carl Schurz Park and The East River Walk. Entry leads into sunlight living room with access to the balcony. Large dining gallery is just outside a separate, updated kitchen. Both bedrooms can accommodate a king size bed and one has an ensuite bathroom. Pets welcome on a case by case basis.